For our third and last instalment of the Seamaster Chronicles, we take you inside the Master Chronometer Building where the Omega Seamaster Diver 300M is manufactured and tested. 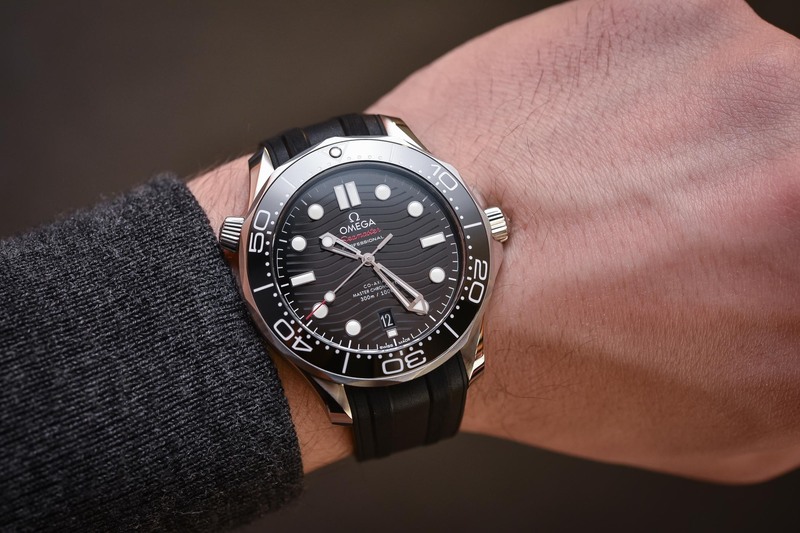 Today is the third and last instalment in our series of videos entitled “The Seamaster Chronicles”. 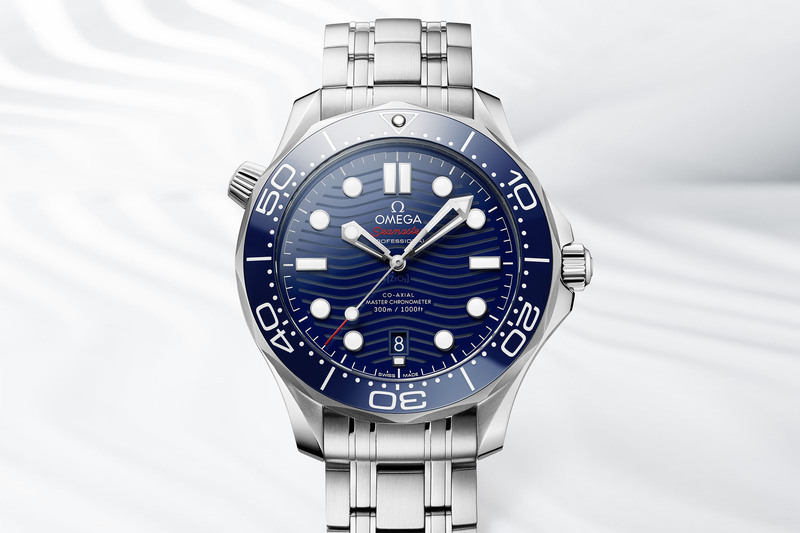 Following our two previous movies – the first one focusing on the history of the legendary Seamaster, and the second one looking at how Omega managed to maintain the iconic status of this watch, even after 70 years of loyal service to sporty gents – it is now time to close the circle and take a look at the technical aspects behind the Seamaster. 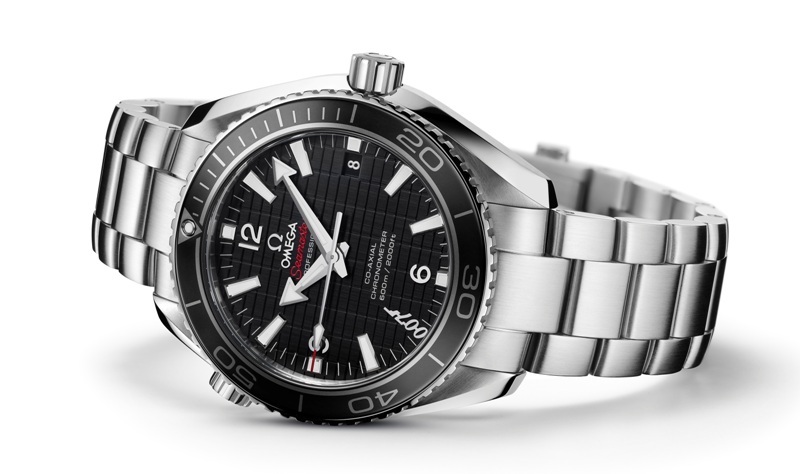 To do so we will examine the latest model, the Seamaster Diver 300M, a.k.a the James Bond watch. As we’ve seen in this article, innovation and a pioneering spirit have always been part of the model and this isn’t about to change. Today, MONOCHROME offers you a guided tour to the installations where most Omega watches are created, tested and certified. We take a look inside the Biel-based, newly-opened Omega Manufacture and inside the METAS Lab – right where Master Chronometer watches are intensively inspected and tested. 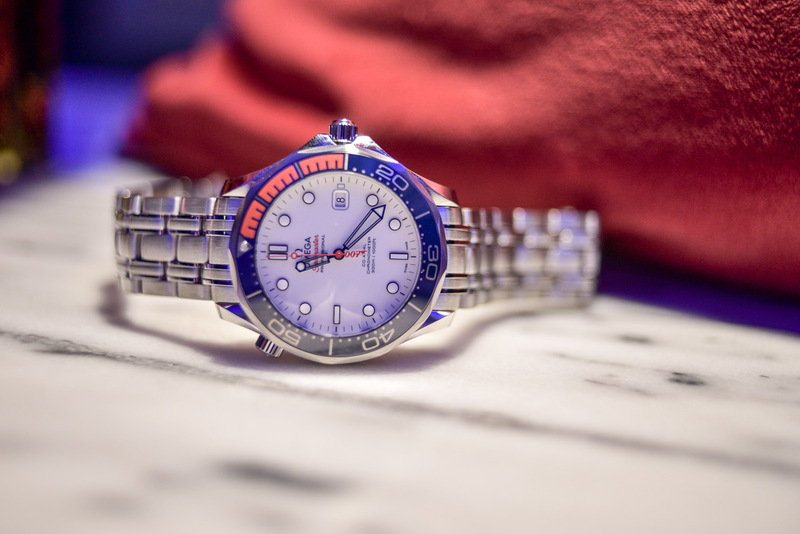 Even though the new Omega Seamaster Diver 300M is the brand’s entry-level proposal to divers and retails for “just” about EUR 4,500, what you’ll get in exchange for your hard-earned money is a truly technical watch. You want an in-house movement? That’s what you’ll have. You want the brand’s own co-axial escapement? That’s included too. Ceramic for the bezel filled with enamel but also laser-engraved ceramic with a wave pattern for the dial? That’s standard for the Diver 300M. A helium escape valve? It wouldn’t be the SM300M without it. You want your watch to be precise? No worries, it is more than just a chronometer… it is a Master Chronometer. You’re afraid of magnetic fields? Don’t be, the Seamaster is resistant up to 15,000 Gauss and features innovative anti-magnetic materials for most of the movement’s parts (balance, escape wheel, hairspring and more). 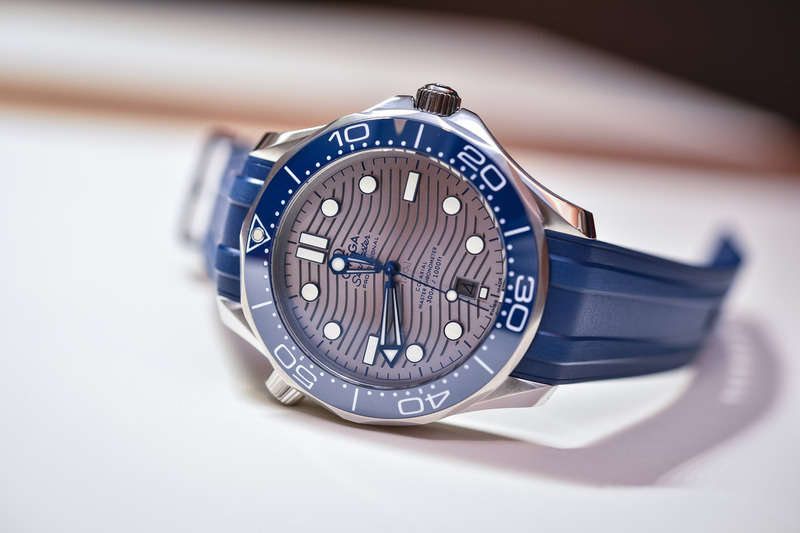 The Seamaster Diver 300M is a compendium of cutting-edge technology all around. 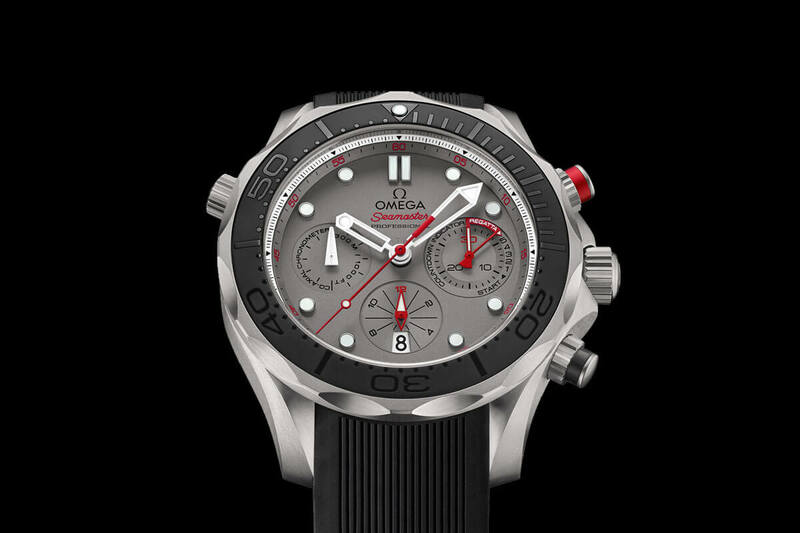 In this video, Omega’s Vice President of Procurement and Production, Andreas Hobmeier, explains how the Seamaster Diver 300M, like all recently introduced Omega watches, undergoes a truly impressive testing and certifying procedure – which goes well beyond the COSC-certification requirements. They are tested in 6 positions, in various temperatures, in ultra-magnetic environments and, most importantly, it is the entire watch that is tested and not only the movements. To know more, follow us inside the Omega manufacture to the METAS/Master Chronometer Lab and see what makes an Omega Seamaster 300M such a technical timepiece. Enjoy the video! 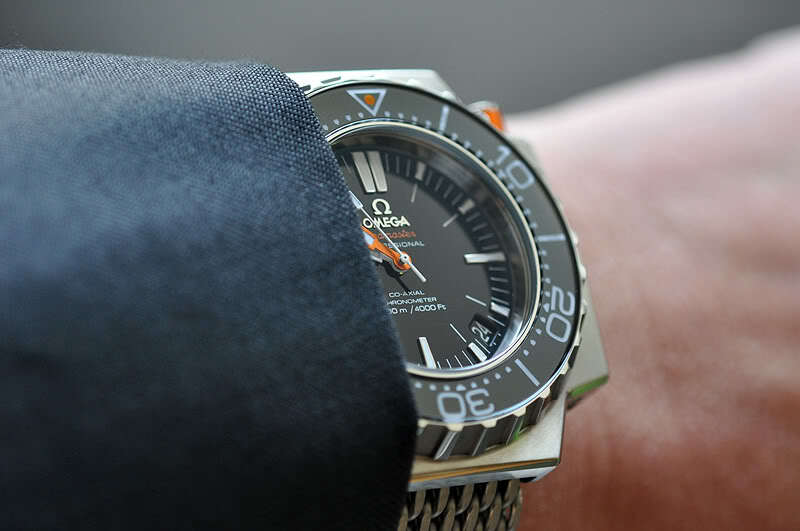 Part 2, How the Omega Seamaster Became an Icon? Thanks for this three part series, it was informative and entertaining. What’s next…The Railmaster Chronicles? And for the following one… who knows! We’ll see that in a few months!